Listing courtesy of Vashon Island Realty. Selling Office: . 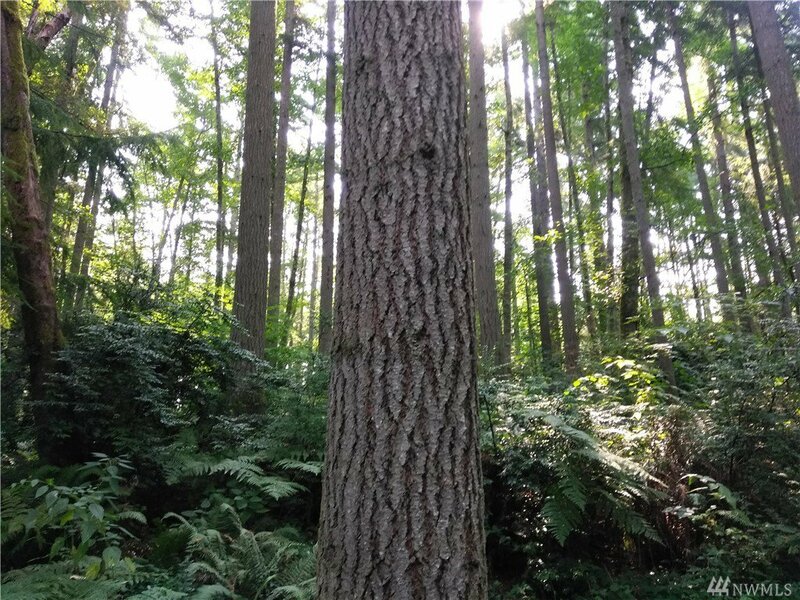 Very private forested, reasonably level 4.78 acre parcel. Nearby Beach rights included with this property.